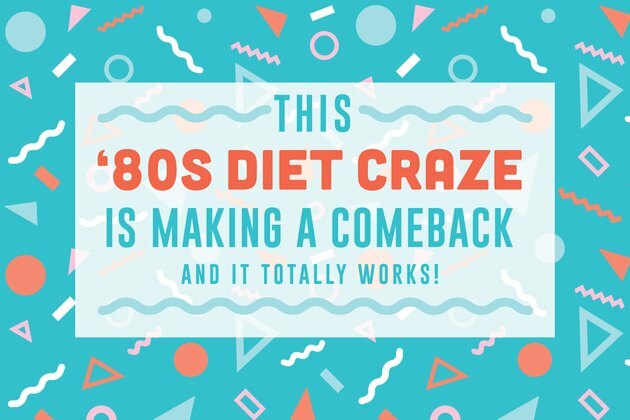 This '80s Diet Craze Is Making a Comeback — And It Totally Works! Herbalife. Shakeology. Isagenix. Soylent. And the list goes on. Meal-replacement shakes are making a comeback as an easy way to control portions and get solid nutrition on the go. Weight-loss shakes have been around for decades. But today, there's something for everyone, whether you're vegan, paleo, gluten-free, lactose intolerant — or you just want anything that gets you closer to your weight-loss goal. And while newer powders and shakes may boast buzz-worthy superfoods and high-brow flavors like vanilla chai, they still offer the same benefit as their cousins of yesteryear: calorie control. "Meal replacements are scientifically proven to help people lose weight," says Emily O'Neil, MPH, RD, nutritionist and health coach at Austin Diagnostic Clinic's Weight Loss & Health Risk Management Center. "Portion sizes are always the same," she adds. "It takes the guesswork out of eating, which is where many people go wrong when making major lifestyle changes." 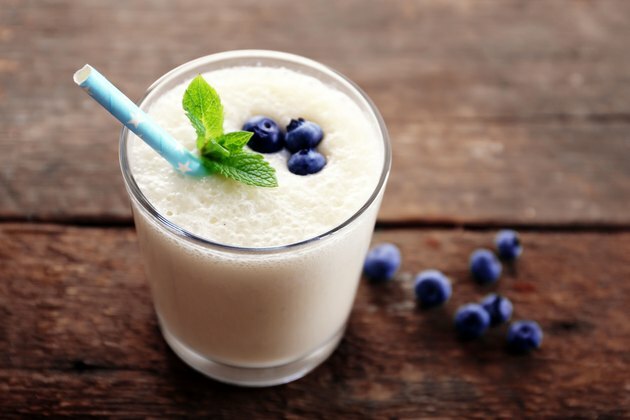 Weight-loss shakes are a simple way to help you get meal sizes under control, explains Nicole Avena, PhD, assistant professor of Pharmacology at Mount Sinai School of Medicine, NYC, author of "Why Diets Fail." "When they work, it's because they contain enough calories and protein to be satiating, but you're only having 250 calories as opposed to the 700-plus you might get grabbing a sandwich on the run," Avena says. These calorie-controlled meals offer another big benefit: ease of storage and preparation. 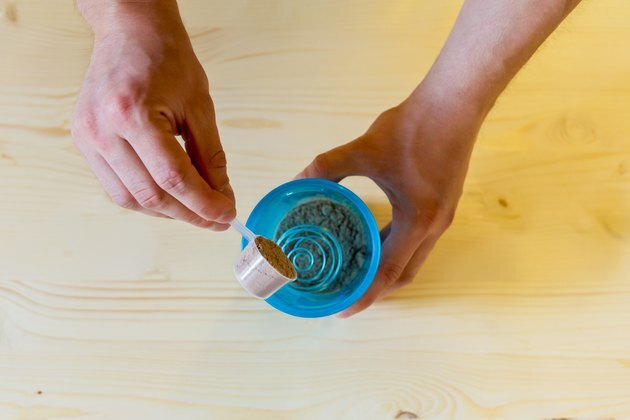 Many powders are shelf-stable and require nothing but water to make a quick shake or satisfying pudding. Still others are pre-mixed and ready-to-drink. Easy-to-prepare meal replacements can mean the difference between staying on a plan or going off the rails at the nearest fast-food joint, says obesity specialist Charlie Selzter, MD, whose Lean4Life program has helped people all across the country lose weight. "They're a great way to fit in meals when you aren't finished working or cleaning up after the kids," says Seltzer, who maintains a 70-pound weight loss himself. "If you can't heat up a meal, you can chug back a shake. It may not be ideal, but what happens in real life is different from what happens in fantasyland." Is it better to eat whole foods? Sure. "But that can't happen at the expense of maintainability," Seltzer says. "If you're trying to eat whole foods, organic, vegan, macro or whatever, and then find yourself going to McDonald's because you just can't live like that, it's better to have the meal replacement shake." Most commercial meal replacement shake programs recommend at least one whole food meal per day. Liquid-only diets require medical supervision, O'Neil emphasizes. The program used by Austin Diagnostic offers some entrees and protein bars when people need the satisfaction of chewing. But, she says, "The shakes help teach people how to think about calories. Many of our clients use them for maintenance once they've reached their goal weight." Today, there's a huge range of meal replacement shakes and smoothies available. It's a big change from the chalky vanilla shakes you might remember from decades past. "Many of them just did not taste good — and taste is very important if you're going to stick with something," Seltzer says. Old-school shakes typically included a protein, sugars, and maybe some fat — "though the low-fat craze of the '90s hit here, too," says Wendy Bazilian, DrPH, RD, author of "The Superfoods Rx Diet" and co-author of "Eat Clean, Stay Lean." "Now, you can find meal replacements that are organic, non-GMO, and based on whole, real foods without artificial sweeteners and colors," Bazilian says. "And of course, they no longer include potentially dangerous ingredients that have been banned, like ephedra." If you decide to try meal-replacement shakes, make sure to monitor how you’re feeling, including your energy levels. If you can’t get through your day, you may need to add more calories or nutrients. A doctor, nutritionist or certified health coach can help you create a sustainable plan to reach your weight-loss goal. 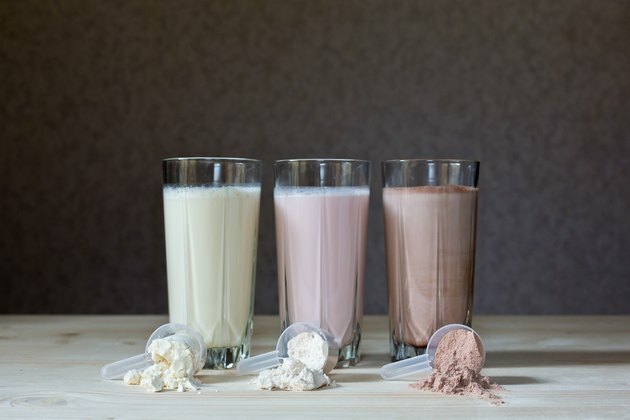 The bottom line is that, with the current batch of shake blends and mixes on the market, consumers have an easier time reading labels and finding cleaner ingredients that meet their nutritional needs and preferences. Experts stress that calorie count and protein content are still your primary concerns if you’re looking to shed pounds. 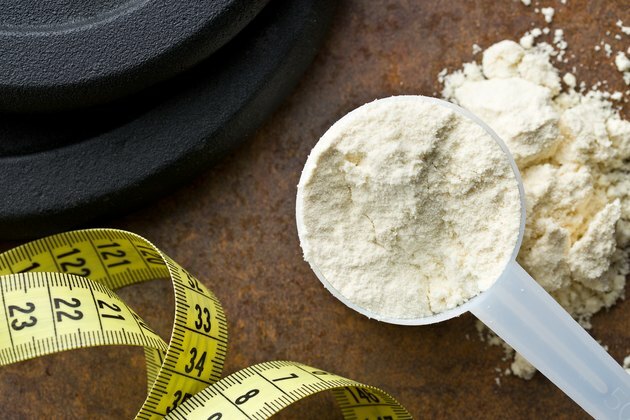 Have you ever tried losing weight with meal-replacement shakes, and what were your results? What do you view as the benefits and drawbacks of weight-loss shakes? Let us know your thoughts in the comments below.